I never thought I’d be a trainer. I’ve had a trainer, and it wasn’t a pleasant experience — Romen dragged me out of bed at 5 a.m. in the cold to swing around a kettle bell and play a hideous game called All the Stairs in the Neighborhood (FYI, Highland Park has a lot of stairs). 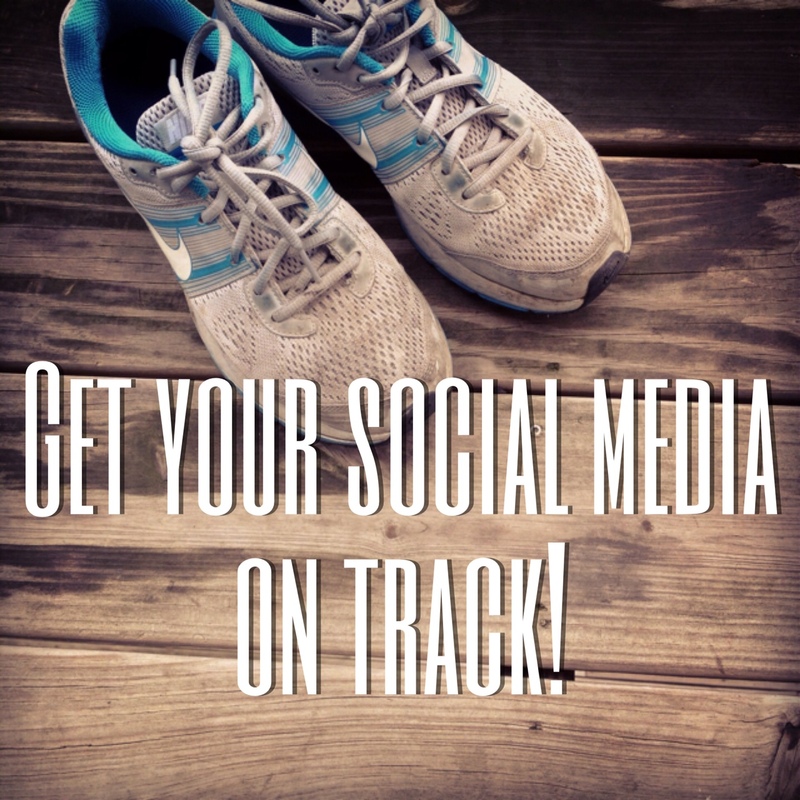 I wasn’t interested in being the person who promises to whip you into shape in a ridiculously short amount of time — but Social Media Training Camp changed my mind. I was asked to speak at the training camp, part of UAB’s Innovations in Wellness seminar, with some of the top social media professionals in Birmingham. I was honored to speak, of course, but I was even more lucky to be able to get great tips and advice from people at the top of our field: David Griner, Javacia Harris Browser, Wes Wyatt, Hunter Lake, Matt Hooper, Nick Dobreff, Josh Simpson and myself. Read the full post on the Infomedia blog.